During my consultations, I always stress the importance of using the right topical acne fighting products and stay consistence. If you want to achieve clear acne free skin, besides using topical products (even though topicals are a very effective to clear acne), there are a lot of other factors that has an effect on the clearing process. One of them is to be on the right diet. It has been known that high glycemic foods, especially the one high in iodine can aggravate acne flare-ups. But there are diets that can actually reduce inflammation in the body and support a more youthful, healthier looking skin. Continue reading…. Recent studies suggest that many people with acne could also benefit from an Anti-Candida Diet. Candida albicans is a naturally occurring yeast in the body found primarily in the intestinal tract. If you have acne it is very likely you also have Candida overgrowth. The causes of Candida may be a result of Antibiotics, such as those found in some acne medications and prescription medications. Traces of antibiotics can also be found in some meats and animal products such as dairy. Antibiotics kill the beneficial bacteria in the intestinal tract, they spread Candida throughout the body and cause skin problems such as acne. Besides acne, Candida symptoms include headaches, chronic yeast infection, bloating, gas, rashes, constipation and array of other health issues. The proper Anti-Candida diet can effectively keep Candida under control and eliminate the abnormal growth of Candida. SWEET FRUITS: Bananas, oranges, grapes etc. Probiotics: Highly recommended for people who have long-term antibiotic use in the past. Probiotics full of healthy bacteria and help to restore normal digestion and optimum nutrition absorption. High-Quality Fish Oil: Essential for hormone regulation and directly affect the amount of sebum in your skin. We recommend OmegaVia high-quality fish oil. Multi-Vitamin: Always recommended for filling any nutritional gaps in your diet. 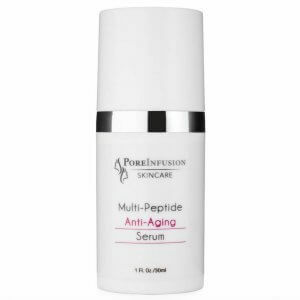 Buy an iodine-free brand as iodine can exacerbate acne conditions. Recommended Brand: GNC Ultra Women’s Mega Without Iron and Iodine. Pea Protein or Hemp Protein: great sources of protein to replace whey protein derived from milk. 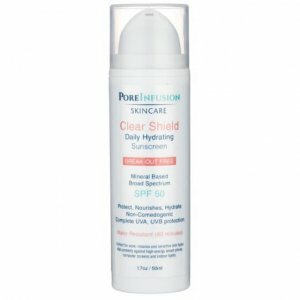 If you are serious about getting clear acne free skin please visit an acne specialist, get on a good home care program and you don’t have to worry about pimples anymore. 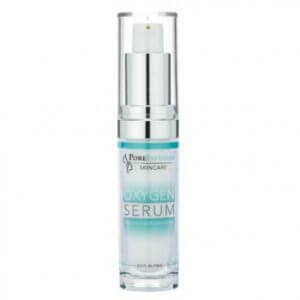 Do you need expert skin care advice from a licensed esthetician/acne specialist? Schedule your appointment for a consultation to get the personalized advice on products and treatments that are right for you. 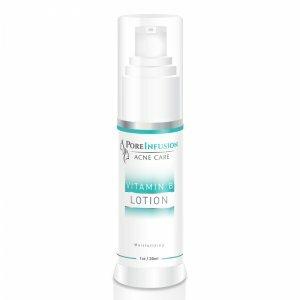 Visit www.envisionacnecenter.com and book your Acne Consultation Now! 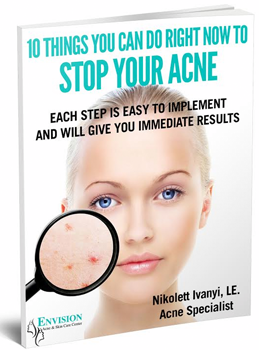 © 2012 Nikolett Ivanyi, Envision Acne Center; For more information go to www.envisionacnecenter.com.